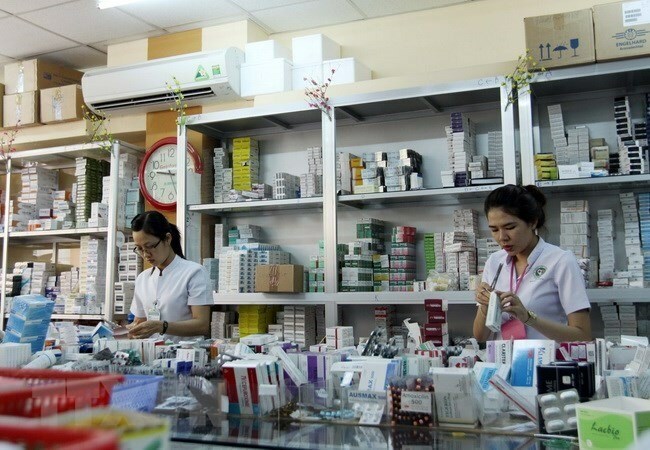 HCM City (VNS/VNA) - Thousands of drugstores may have to suspend operations if they do not connect with the national drug supply chain management system this month. With more than 6,000 drugstores, Ho Chi Minh City has the largest number of drugstores in the country. However, since March 26, only 61 percent of drugstores in the city have connected to the management system.